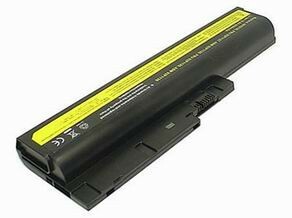 HP HSTNN-IB51, HSTNN-I39C, HSTNN-I40C, Business Notebook 6720s, 6730s, 6735s, 6820s, 6830s, GJ655AA, 451085-141 Replacement Laptop Battery . New! Fast Shipping & Ship Worldwide! 1 Year Warranty! 30 Days Money Back! Quality Assurance!